New Delhi.. CAG has said in his report that the Government has allocated caudio to private companies to allocate coal mines, a loss of Rs 1.86 lakh crore to government coffers. at the same CAG , Anil Ambani’s company has gained nearly Rs 29,033 crore. In addition to the Kohl block allotment in the Rajya Sabha on Friday, CAG also reported on power and civil aviation. Even in the case of power and aviation, CAG has questioned the partisan attitude of the government. However, the coal minister disagreed with CAG’s report and said that our coal policy is better. the CAG report on coal reported that the private companies had gained about Rs 1 lakh 85 thousand, and the government suffered a similar loss to the non-competitive way of the blocks. According to the report, rather than an arbitrary full allotment, these mines were auctioned, with a revenue of around Rs 1.86 lakh crore in government coffers. CAG has said in his report that 25 corporate houses, including Reliance Power, Tata Steel, Tata Power, Bhushan Steel, Jindal Steel and power, Hindalco and Essar Group, are on the go. CAG has said that it estimates that it has levied the average cost of coal production during the year 2010-11 of Kohl India and based on the average price of coal sales from the Open mine. 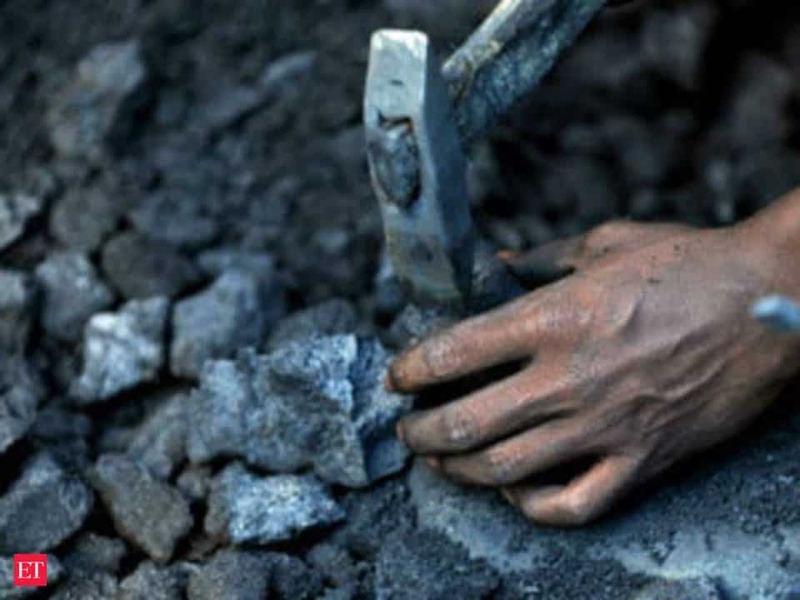 According to the report, ‘ if the competitive bids for coal block allotments were maganeed several years ago, then some of the projected financial profits for the companies could have been reached in the government coffers. Cag report on aviation reported that 3415.35 crores had been exploited for GMR-led dial by allowing passengers to charge the Divelapamat fees at Delhi’s Indira Gandhi airport. According to the report, the auction terms have been violated. The official auditor’s report states that the dials were made available to lease Rs 100 annually, and that it could earn Rs 1 lakh 63 thousand 557 crores during the 60 years. The report says the Civil Aviation Ministry approved the Dial-up of divelapamat fees by defying rules. CAG has wrapped up the government on power too. The report has been arapiel to divert the coal Sasan GIR Ultra Mega Power plant (Uampeapy) from the mines allotted to Anil Ambani’s controllable Reliance Power Limited Further, it is also alleging that the Indian Airlines, a beggar with the Maharaja, is responsible for former Civil aviation minister Frisky Patel for this condition. Formerly head of AI Sanjeev Arora was the then cabinet secretary in the year 2005 By typing Chaturvedi The letter of Frisky Patel and their OSD. N. Choubey had complained. He accused Patel that he was forcing the AI board to take several decisions that would harm AI. Aurora has alleged that Frisky Patel was forced to buy excessively aircraft and was prevented from flying the route to Indian Airlines. The whole process was availed to private airlines.